In this powerful book filled with easy-to-grasp truths you can put to work right away, you'll discover the principles of success that can really help you succeed. Go: Roll up your sleeves, get out into the world, and live what you have learned. Need more than one copy? Volume discounts automatically apply at 50+ copies. 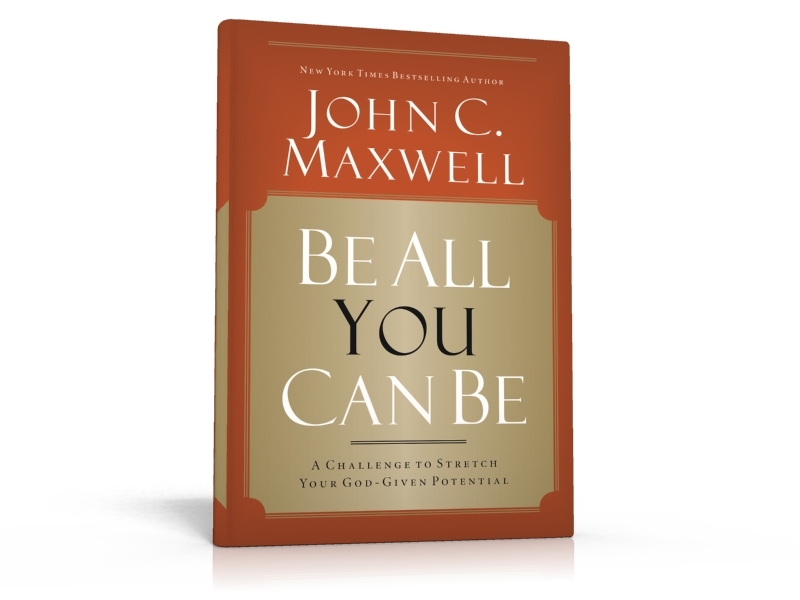 This is the first book that bought from John C. Maxwell and I just couldn't stop reading it.\r It will make you think every time after each chapter. I recommended it strongly.